Leading restaurant furniture supplier helps Ft. Lauderdale restaurant with their grand opening by supplying them with new restaurant chairs. Leading restaurant furniture supplier Affordable Seating recently helped Dragon King’s Daughter with their successful grand opening by supplying them with new commercial chairs. 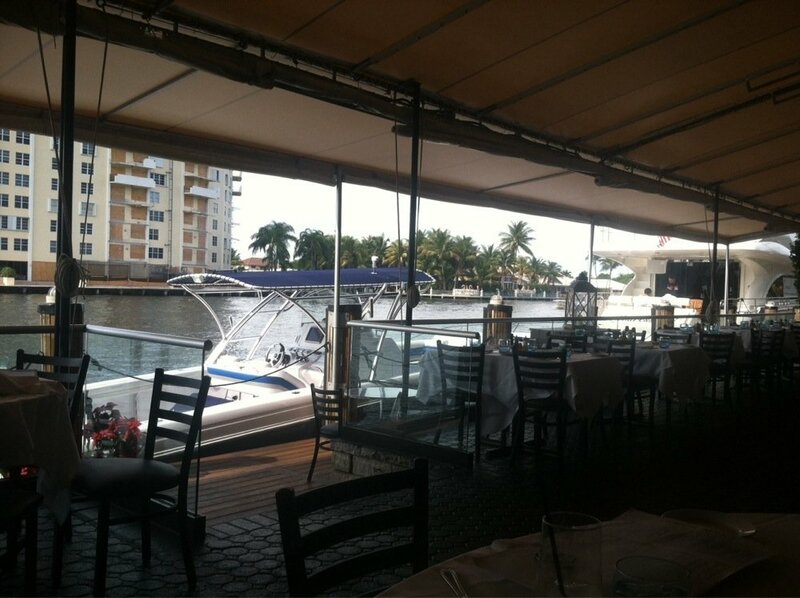 Known as Fort Lauderdaleʼs “freshest seafood by the waterway”, Blue Moon Fish Company has welcomed locals, seasonal residents and vacationers for over 16 years. Recipient of numerous awards for culinary excellence, as well as being named “Best Waterfront Dining in Fort Lauderdale” by Zagat and OpenTable, Blue Moon Fish Company delivers excellence in each aspect of the culinary experience. As a venue that brings in a wide variety of customers and experiences heavy traffic, Blue Moon Fish Co. was looking to furnish the restaurant with quality American made restaurant furniture,” Affordable Seating sales representative David explained. “They were also looking for quality furniture that would fit with the restaurant’s wood decor. The owner turned to Affordable Seating and bought restaurant chairs. The owner turned to Affordable Seating because of their reputation for excellent quality and customer service. For seating he ordered Affordable Seating’s Metal Ladder Back Chair with black frame finish and black and red padded vinyl seats. The frame for the Metal Ladder Back Chair comes in 5 standard finishes. The chair and bar stool also come with the option of a solid wood seat or an American made padded seat made of high density foam. The Metal Ladder Back chairs sells for $31. 50. A matching Metal Ladder Back Bar Stool is also available and sells for $49.99. “The Metal Ladder Back Chairs are America’s most popular restaurant chairs” remarked David. “They look are very durable and look great in all venues, making them very versatile. They also blend in nicely with almost any décor”. 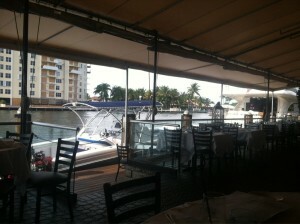 The Blue Moon Fish Co. is located at 4405 Tradewinds Ave. in Ft. Lauderdale, FL. They can be contacted at: (954) 267-9888.